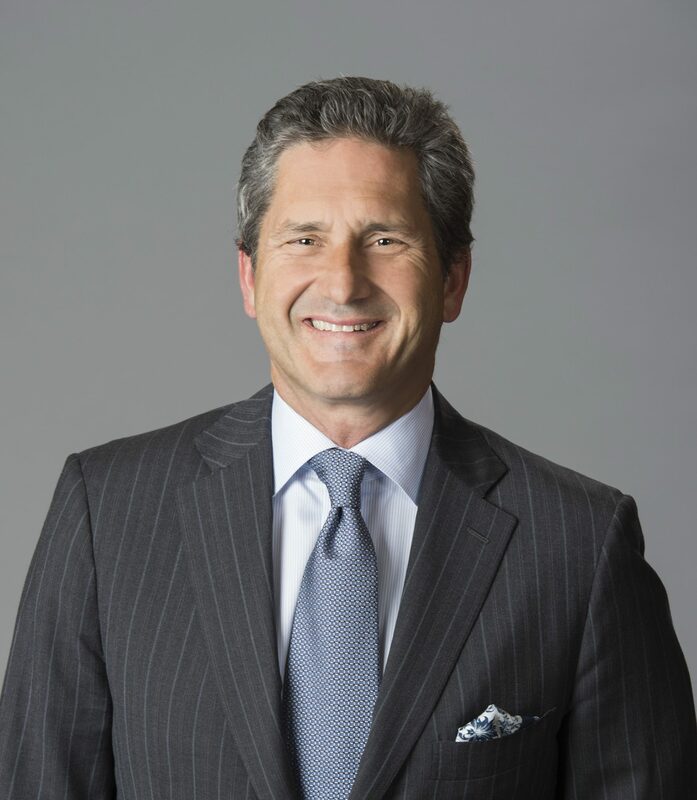 Liberty Global is likely to look at M&A opportunities at a national level primarily but its main focus is its platform and delivering value for shareholders, according to president and CEO Mike Fries. Interviewed on stage at the UBS Annual Global Media and Communications conference, Fries, asked about the potential for a merger with Vodafone or another partners, said that Liberty would respond to opportunities as the arise but that its business was sustainable if it continued to grow on its own. However, he said, Liberty would look at opportunities primarily on a national basis rather than globally. “There will be at least two major fixed and mobile infrastructure players in each market. We will be one of those,” he said, adding that Liberty would be a “buyer or a seller” in markets where it lacked scale. “National scale is what matters in Europe. In the connectivity business it is about national scale and we are driving towards that” with mobile and fixed network expansion, he said. Asked about reports of a sale of its Swiss and Austrian assets, Fries accepted there was a gap in certain cases between private and public market values of assets, leading it to look at potential disposals where opportunities arise. “If there is a sub scale asset that we owned that could [deliver better value] with another partner we would look at that. We have done it in the past,” he said. Fries nevertheless distinguished between Liberty’s Swiss and Austrian units, which have been grouped together under a single management structure. He said the Swiss unit reached 70% of the market and is “a nice asset”. He said it was more difficult to see how to scale up the Austrian business and said that the Austrian and Swiss businesses were only integrated at top-level management layer. Switzerland is a competitive market but a high ARPU and a rational market, said Fries. He said that over time Switzerland would “return to growth”. He said Liberty was focused on “being a bit more aggressive in mobile” in Switzerland and would achieve a better MVNO deal soon. He said that UPC Switzerland’s new sports offering would make a difference over time. He said Swisscom was now starting to respond by cutting prices, leading to more competition in the market. Commenting on wider M&A trends, and rumour of a Disney acquisition of 21st Century Fox’s assets in particular, Fries said that the European footprint of Sky could be interesting for Disney. However, he said that the sports market in Europe was very fragmented. Sports in Europe is mostly premium, and Sky is a premium sports platform, which could make it a difficult fit for Disney. Fries said such a merger would not in any case be a threat to Liberty. He said that all operators carried Disney channels and argued that the Sky business was “challenged” increasingly to maintain growth and margins. On Liberty’s other markets, Fries said that he expects a return to EBITDA growth in the Netherlands, where it operates a JV with Vodafone, as synergies in fixed mobile convergence are realised. He said convergence led to churn going down and this would benefit the operator. “The fixed business is stable and that is positive,” he said. “The mobile business remains a bit more competitive but we and KPN are staying rational.” He said that VodafoneZiggo and KPN were the only players able to delivery convergence. Fries said that Liberty is experiencing “good tailwinds” that will boost its business including the “fundamentally untapped” B2B business, which is growing at 20% year-on-year. Hesaid that the B2B business was growing strongly in Germany in particular. New build of network in areas where it does not already have a presence is a key growth opportunity for the operator, which is “hitting the marks” in terms of the targets the company has set, he said. He said Project Lightning in the UK was delivering in terms of costs and rising revenues. “Lightning is doing everything we asked it to do,” he said. He said Liberty was focused on “long term enduring growth” rather than short-term cash flow, which is why it is investing in new network areas. Fries said that the company could maintain cost discipline as it delivered scale and realised synergies in convergent markets. Headwinds facing the company include competition in the consumer business, he said. However, Liberty is investing heavily in its brand and products and adding quad-play and converging “in every market that we can”. He said that as Liberty invests more in mobile, that introduces more volatile revenues into the business, which will have some impact on the company’s operating cash-flow, he said. On the regulatory front, Fries said that Liberty was the “poster child” for the kind of competition that the EU was trying to promote and the only real threat on the regulatory front was how the national regulators implement the rules. He said that Liberty faced some problems in markets such as Belgium where the local regulator was trying to create artificial distinctions between cable broadband and DSL, making Liberty-owned Telenet a ‘monopoly’ in the Flemish cable market. However, he said, the EU will “not put up with” this kind of politically-motivated rule-making. Asked about ITV’s push for retransmission fees in the UK, Fries said he did not see this as a serious threat. “There is no legal basis for retransmission fees in the UK,” he said. He said that he did not think ITV’s push for fees was “a serious gesture” and that Liberty did not anticipating paying retrans fees.